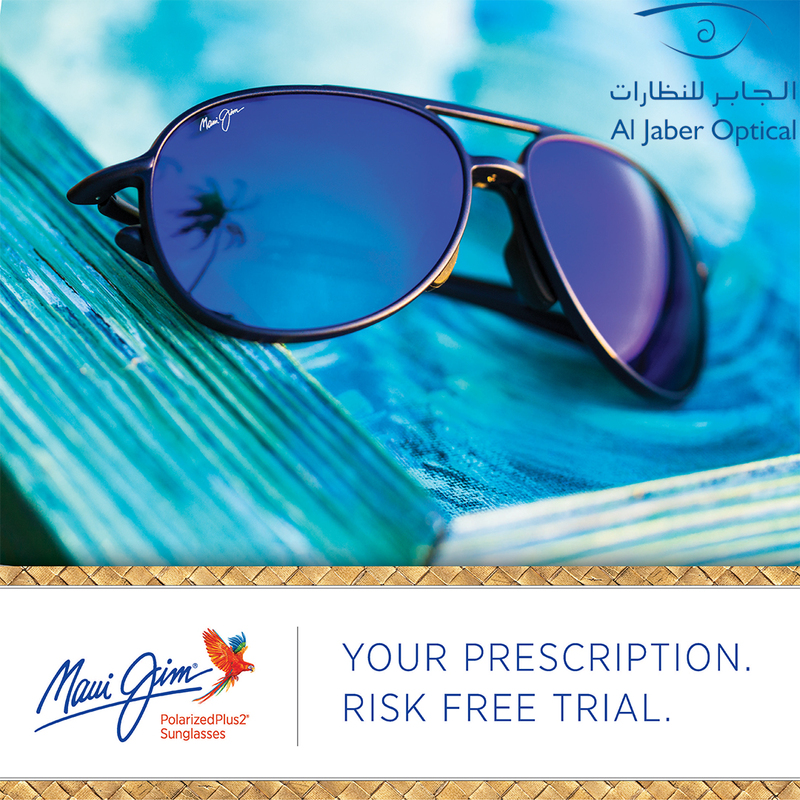 "لك أن تحبها أو ترجعها"
Try Maui Jim Prescription sunglasses risk-free for 60 days to experience the best lenses. Maui Jim PolarizedPlus2® Sunglasses are available in single and progressive lens options. T&C applies. Visit the Al Jaber Optical Bawadi mall for more details.